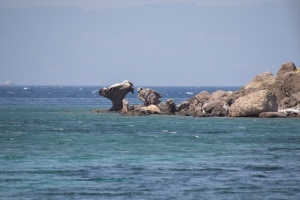 Tomakia isles will attract, like the ancient Sirens, every sailor who is passing by. 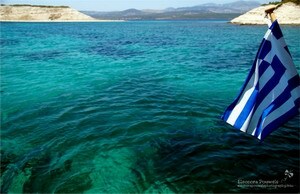 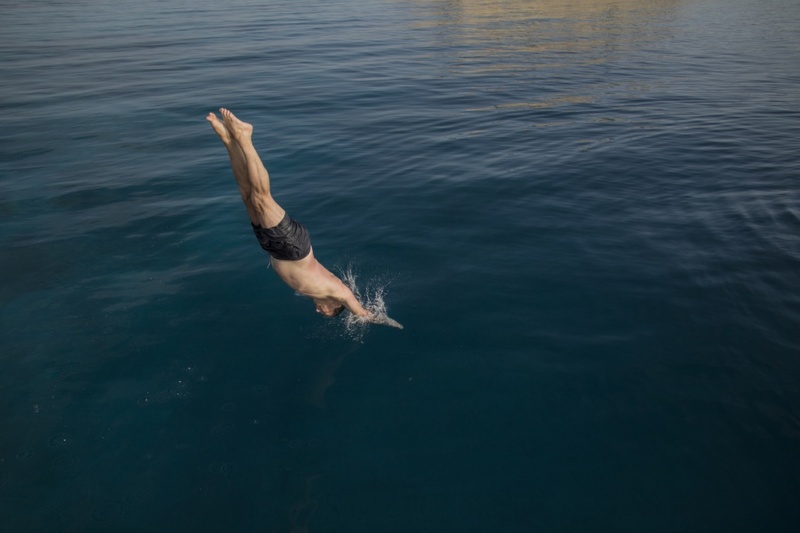 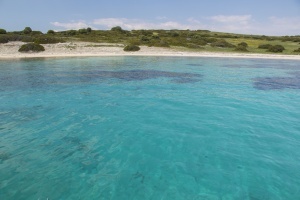 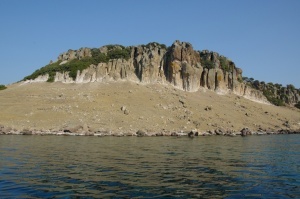 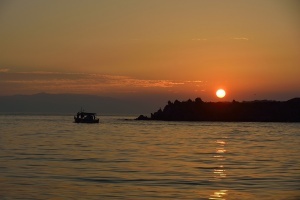 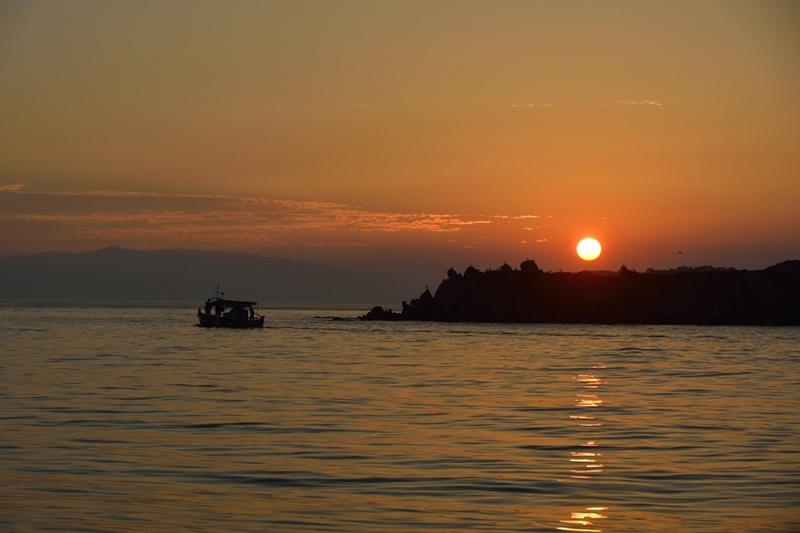 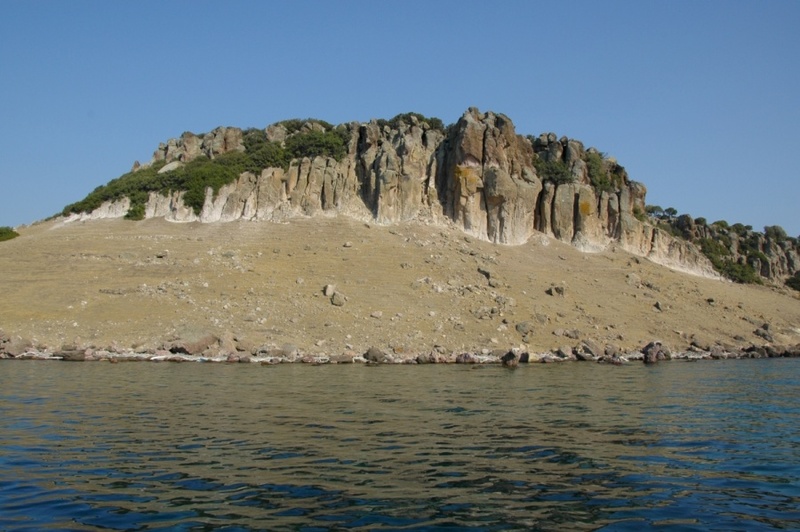 They are located near the north west coast of Lesvos Island just 14 nm from Mytilene and 17nm from Molivos. 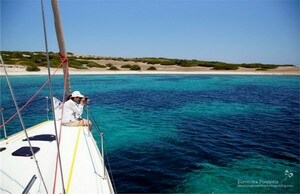 This small archipelago give you the impression of tropical place with white sand and turquoise water. 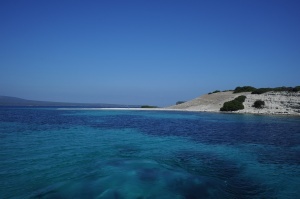 The combination of natural factors enabled specific condition for rich sea life and soft corals with bright colors that makes this place unique. 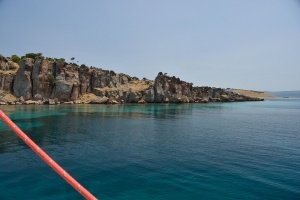 It is are a tempting destination for a daily trip and surely a place to stop even for a short time. 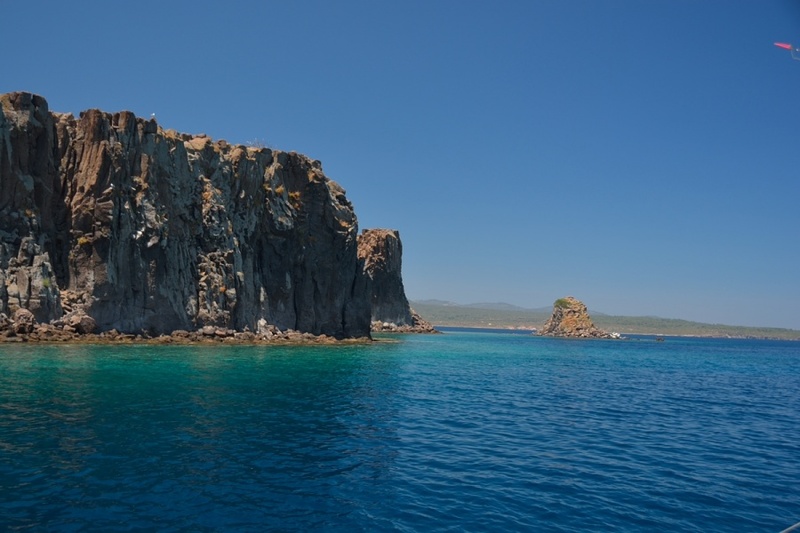 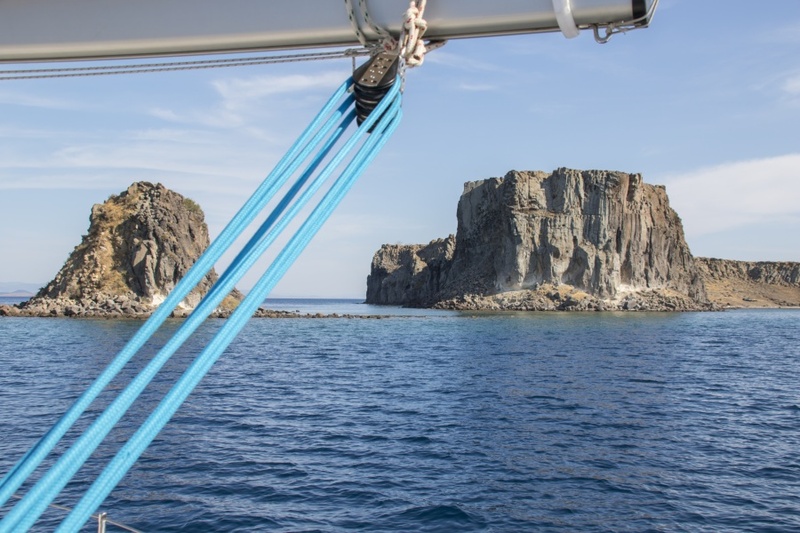 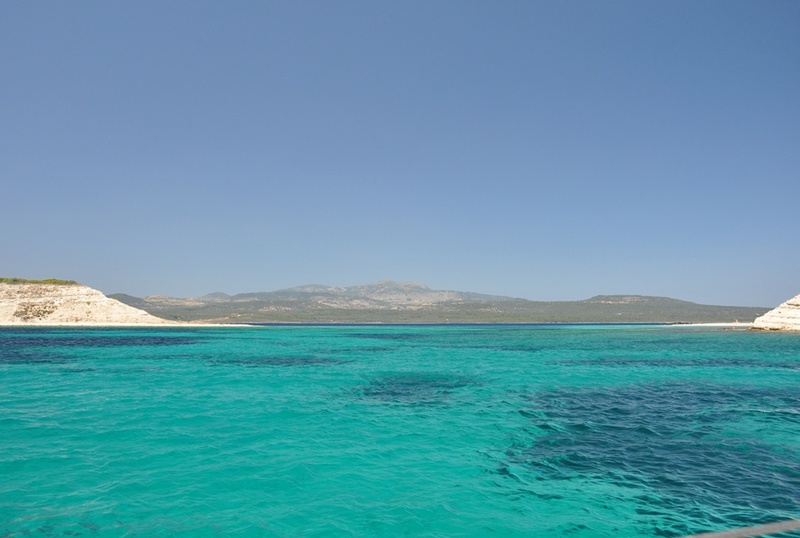 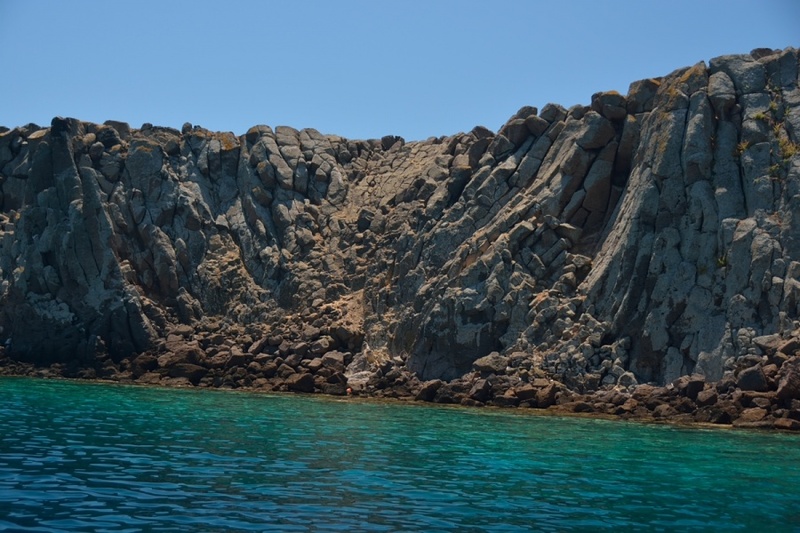 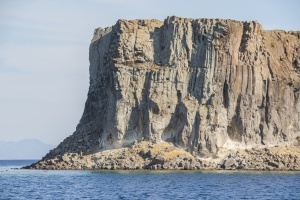 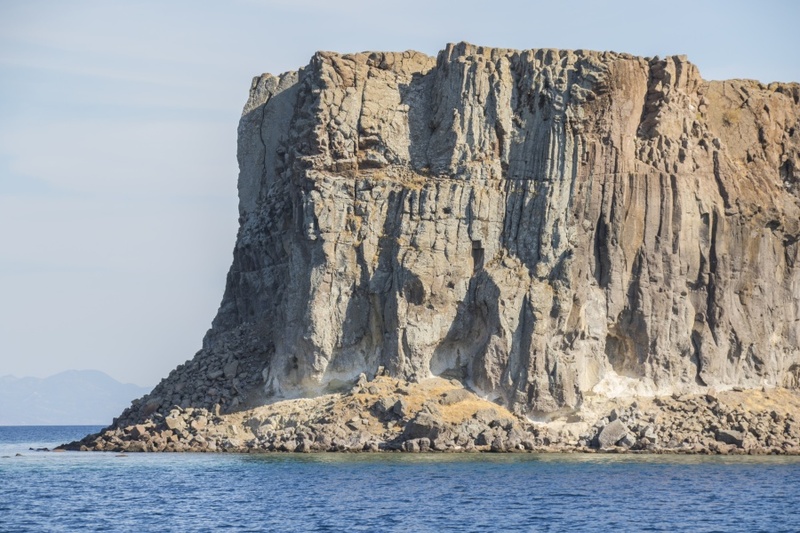 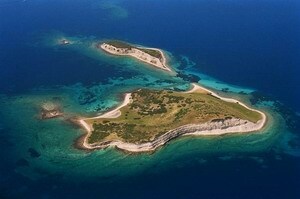 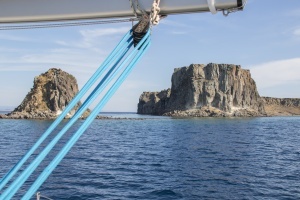 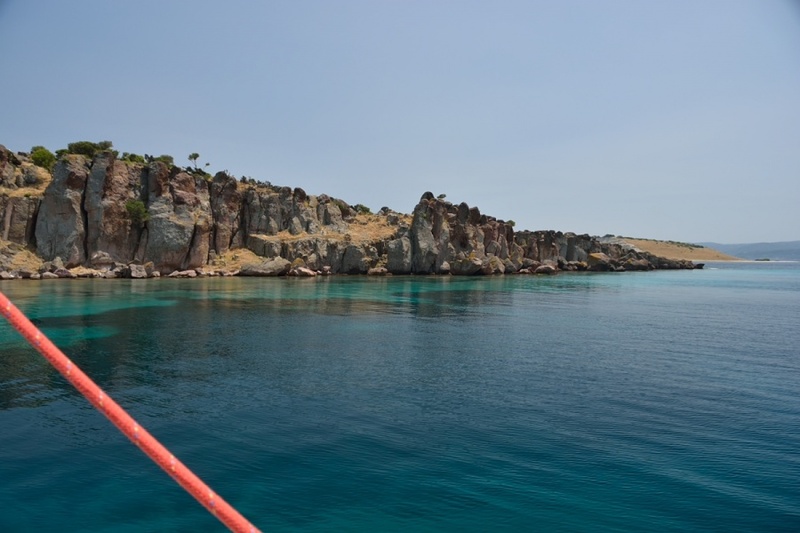 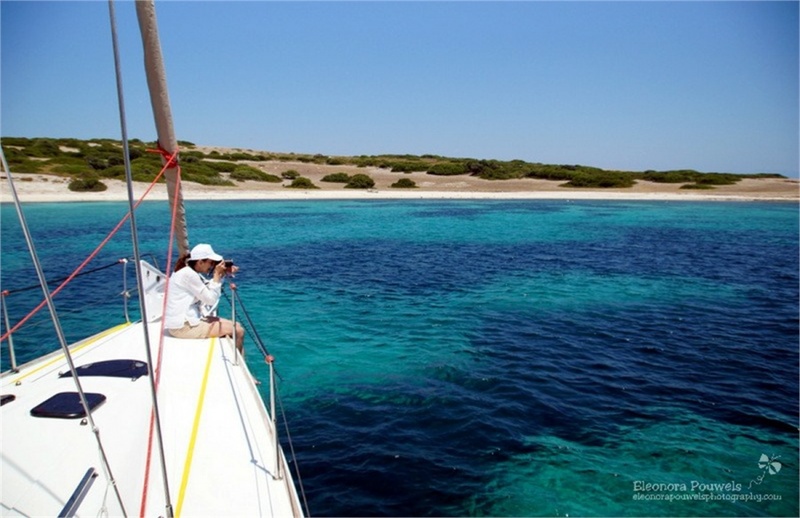 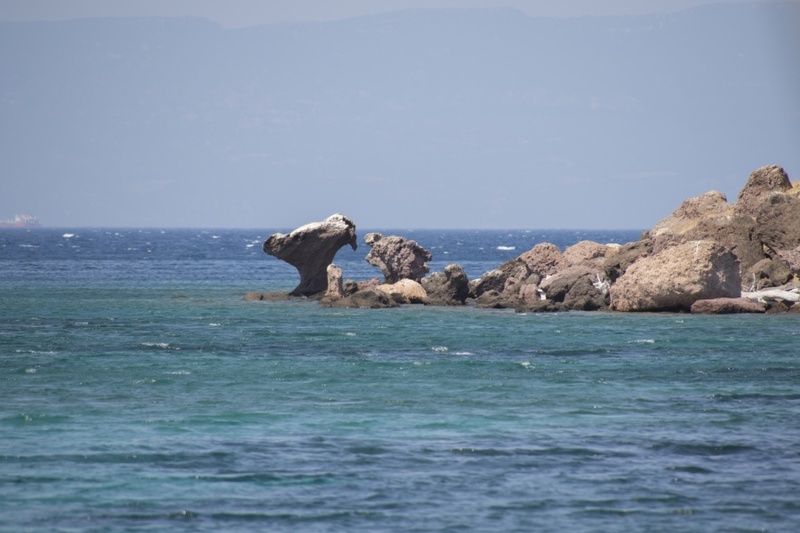 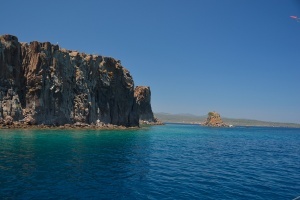 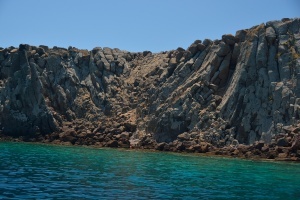 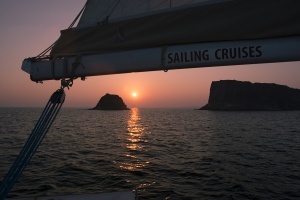 Many anchorages on the 4 big isles (Tsoukalas, Aspronisos, Barbalias, Panagia) to choose according to the winds and some dangerous reefs between them as well. 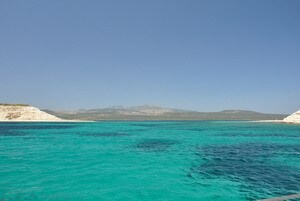 Crystal clear waters, picturesque landscapes, interesting snorkeling, fishing, scuba diving, bird-watching or just sunbathing. 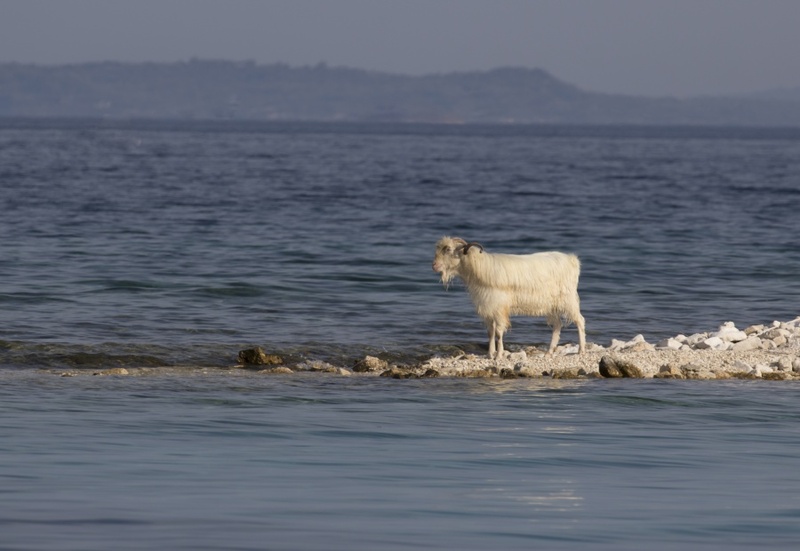 Noisy seagulls, cormorants and wild goats are the only inhabitants.